>Lady Bird Johnson was a force behind the 1965 Highway Beautification Act known as Lady Bird’s Bill, establishment of Redwoods National Forest, and significant environmental bills that passed during her husband’s presidency. Mrs. Johnson would have turned 100 this year, and the Texas Legislature has declared 2012 Lady Bird Johnson Centennial Year. 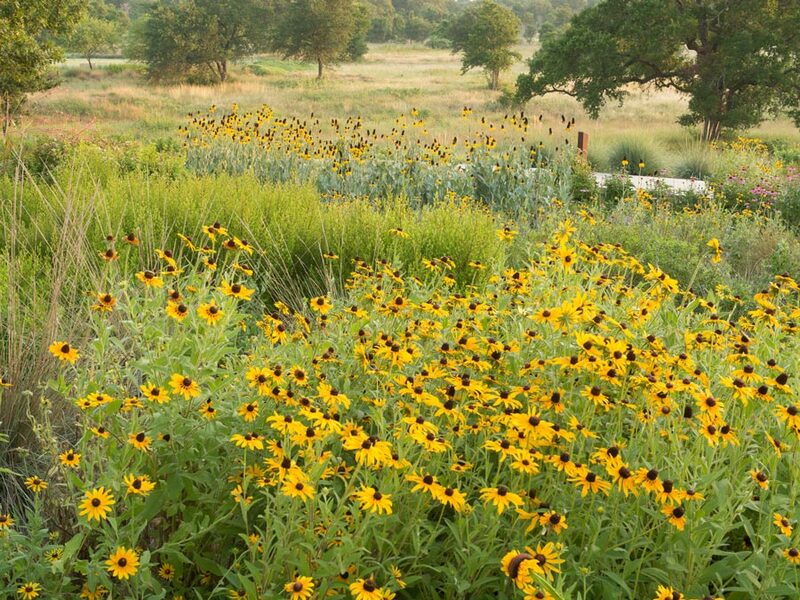 A new website chronicling Centennial information and events, developed in her honor by the Lady Bird Johnson Wildflower Center, is now live. The Lady Bird Centennial website includes a new video about this unassuming Texan who became a leading environmental advocate, downloadable Lady Bird photos, her nature quotes, and a map of places to visit and events the public can attend. The site also includes thank you notes to Mrs. Johnson written by everyone from a former lieutenant governor to sixth graders. 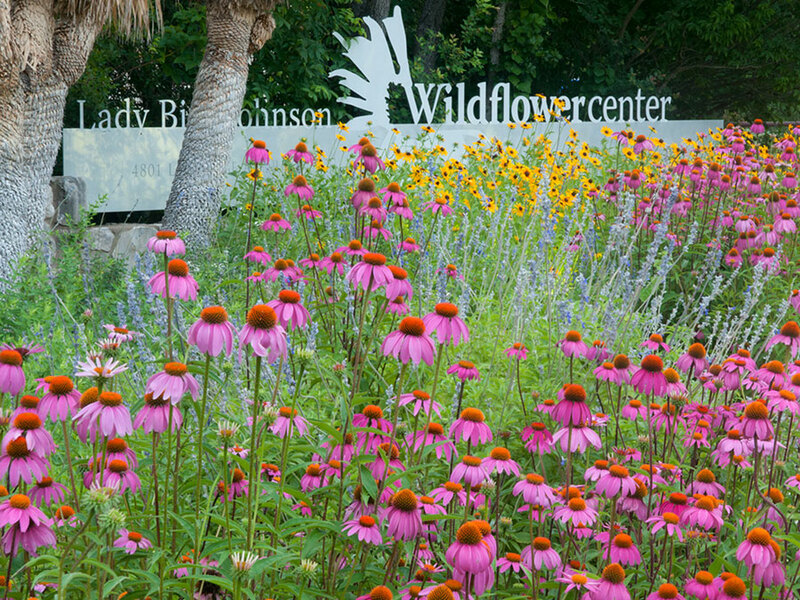 Please share the link with your audience and let me know if you would like additional information about the Wildflower Center Mrs. Johnson established at age 70. The center celebrates its 30th anniversary in 2012 as well, and has events throughout the year celebrating this national treasure.